Being a rugged machine doesn’t mean it’s shy of refinement. The Ridgeline was intended to take only the best styling of a conventional truck, and amplify it, combining form and function into the perfect package. Lighting the way is the distinctive LED lights with Auto On/Off and Daytime Running Lights while the aerodynamic exterior provides an incredibly pleasing view. For an additional twist, the Dual-Action Tailgate opens down like any other conventional bed, but what’s unique is that the tailgate also opens to the side for timely access to the In-Bed Truck®. The Ridgelines interior was designed to accommodate more than just cargo. With seating for five in an upscale cabin, the leather-trimmed seats and leather-wrapped steering wheel provide a luxurious touch that you just wouldn’t expect from a truck. For when you need to use the Ridgeline for traditional uses, the 60/40 Split Lift-Up Rear Seats provide multiple seat configurations to make room for just about anything. Bikes, groceries, or camping gear, this truck can handle it all and then some. And of course, you still have that traditional pickup bed, but what’s not usual is the Ridgelines In-Bed Truck® for added storage plus security. The 2019 Ridgeline has made quite a few advancements to catch the eyes of onlookers, but nothing can compare to a new addition Honda has up their sleeves...the Ridgeline Black Edition. On the outside, the Crystal Black Pearl paint and gloss black exterior moldings complement the exclusive 18-inch alloy-wheels. These wheels tie together the design elements, creating a specter on the road. As for the interior, the perforated black leather seats and red contrast stitching further confirm that this is a unique truck, and the red ambient lighting makes a lasting impression. With so many options to choose from, each providing their own unique features, what's keeping you from visiting us for a test-drive? 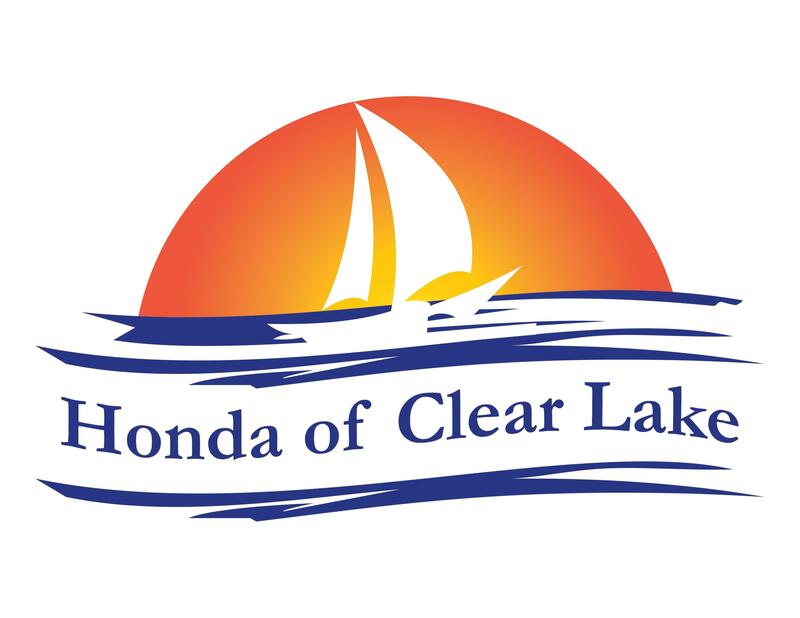 Come on down to Honda of Clear Lake and let us help you drive off in your own 2019 Honda Ridgeline in Clear Lake!